Avoid being dropped from classes! 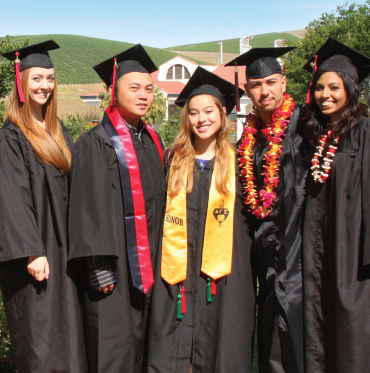 Las Positas College makes the cost of education more manageable. It's convenient, interest-free, and affordable! Please be sure to have your confirmation email available before logging in. You will receive your confirmation email one business day after submitting your agreement. For additional information, call us at 800.609.8056. Customer service representatives are available 24/7.